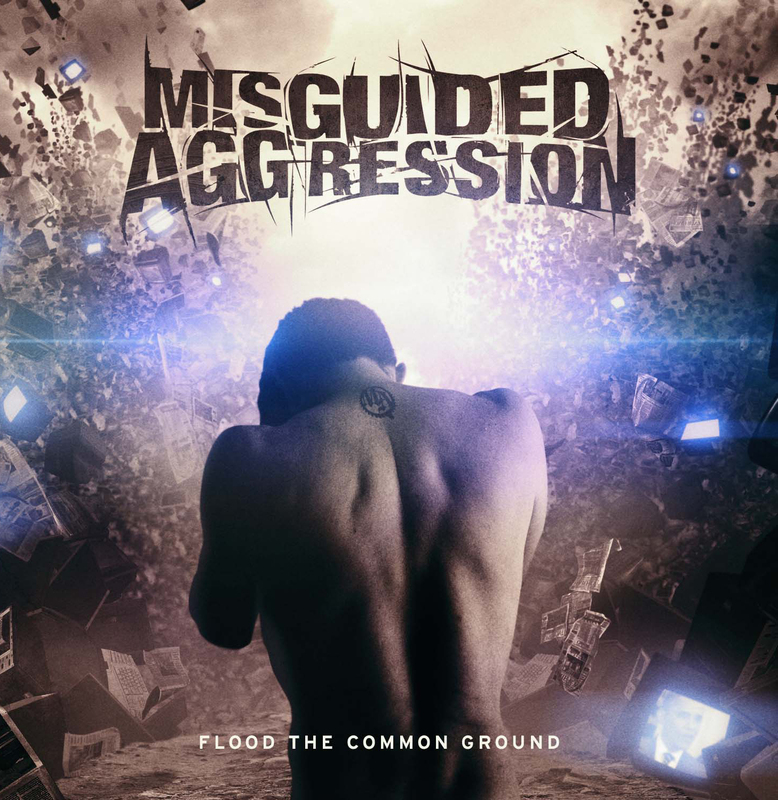 Following their highly successful crowd funding campaign with Indiegogo, Protest The Hero have announced quite happily the company will be the sponsors of their first UK and European tour of the Violation album cycle. the tour will be begin 6th January next year in Germany and will end in Holland a month later on 8th February. 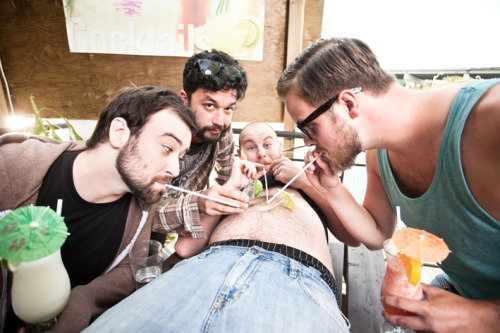 Supporting Protest The Hero are UK bands Tesseract and The Safety Fire, plus Toronto-based band Intervals. 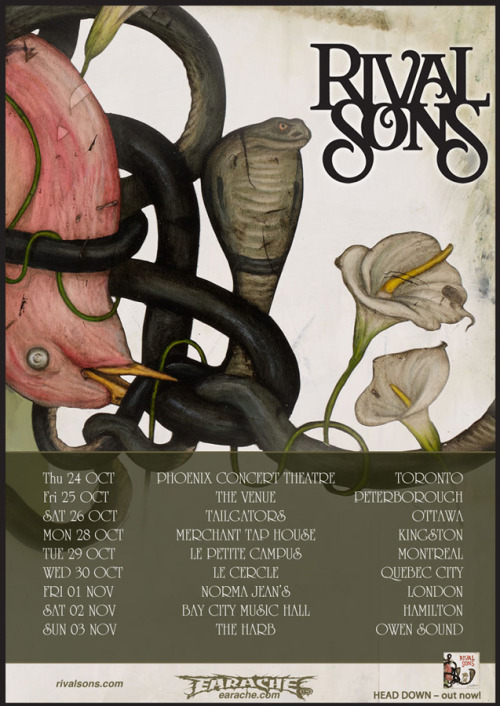 Rival Sons have just announced a headline tour of the land of maple syrup; Canada, following their recently completed US tour with included dates with legendary rocker Sammy Hagar. The tour will kick off on 24th October. We’ve had an absolute blast so far on our jaunt through America. Sammy Hagar has been a saint of hospitality to us. And got to rock to some significant audiences – on our own as well. We swam in the highest pond in the Appalachian mountain range. Nashville rocked our worlds (and vice-versa, haha!). After we wrap up this American tour, it’s a couple weeks and back to Canada for a headlining tour. Canada has been one of our strongest supporters, so we’re looking forward to gettin’ back. Thanks y’alls!!! 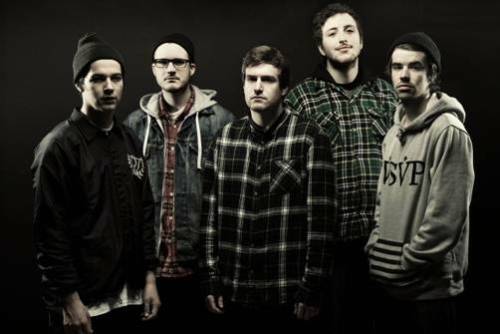 Counterparts have recently release their third studio album titled The Difference Between Hell And Home. After rounding out their US tour with Hundrenth, Counterparts will be heading to Canada for an album release tour, with a European tour alongside August Burns Red and BLESSTHEFALL following shortly after. A full list of tour dates can be found at this location.